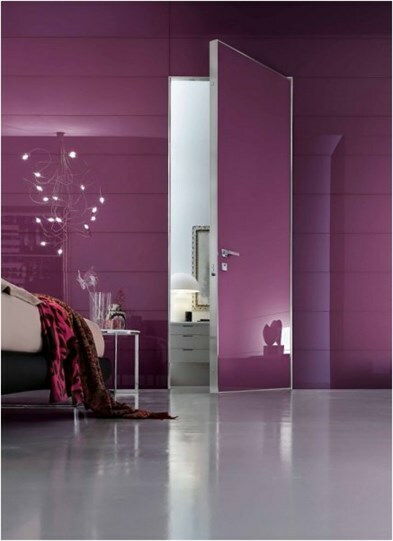 Interior doors in the house An important part of the interior decoration, design and materials, and even the mechanism of opening and closing, which has to do with the surrounding vacuum and the beauty of movement, which has made her a lot of innovative and different forms. 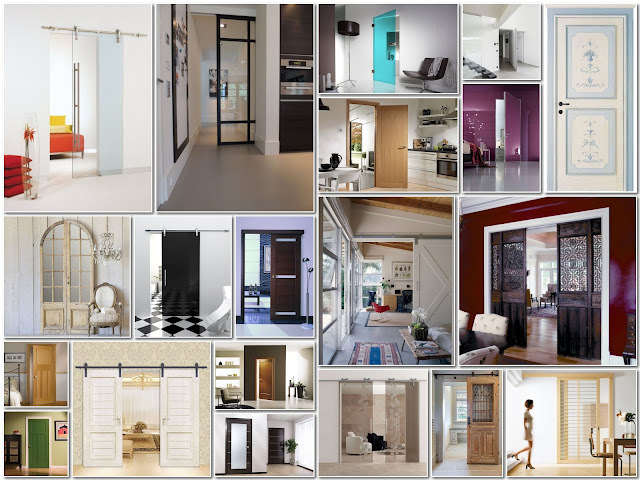 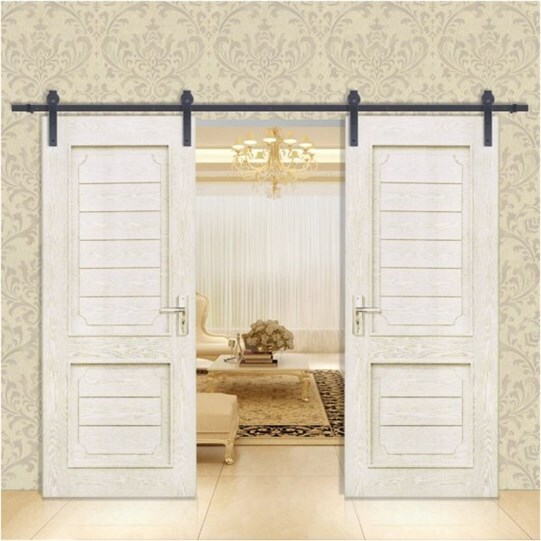 Some of the home decoration depends on the unified shape of the interior doors, while others are designed in the space of the same house in different shapes and harmonious at the same time and this is what we will see in the pictures. 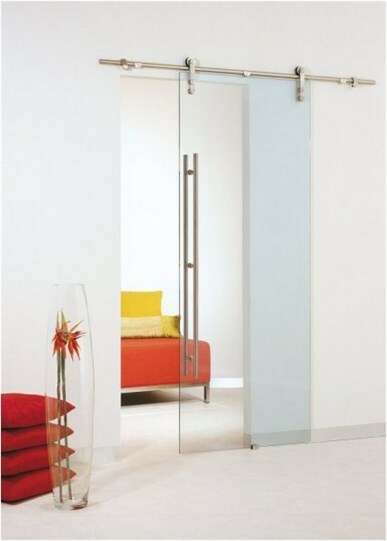 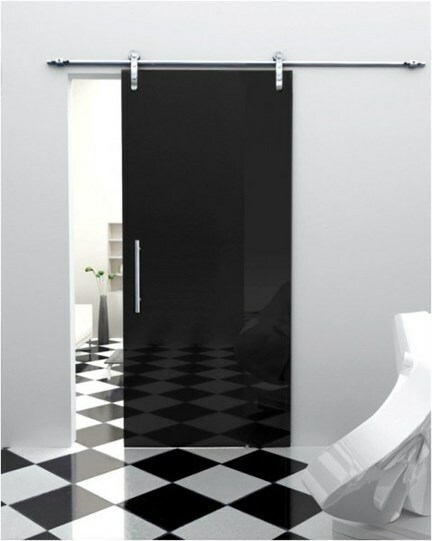 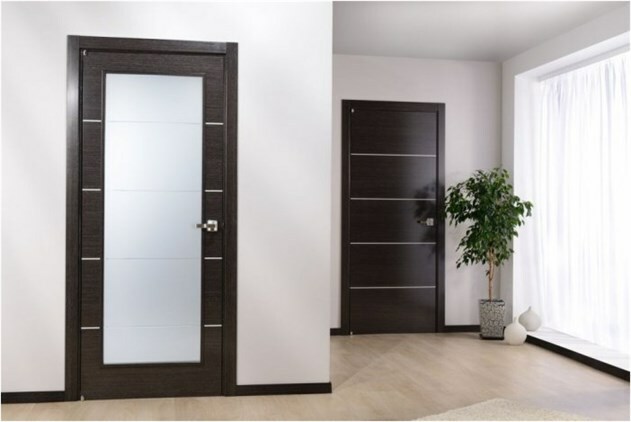 - You choose to design the interior door as part of the room to be opened, you can not choose transparent glass material in the design of the bedroom door or bathroom, for example. 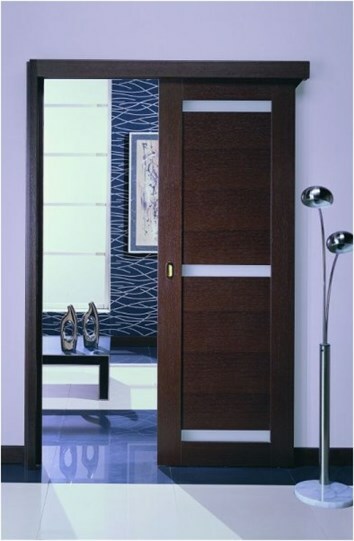 - Do not choose a classic wooden design in a modern home décor. 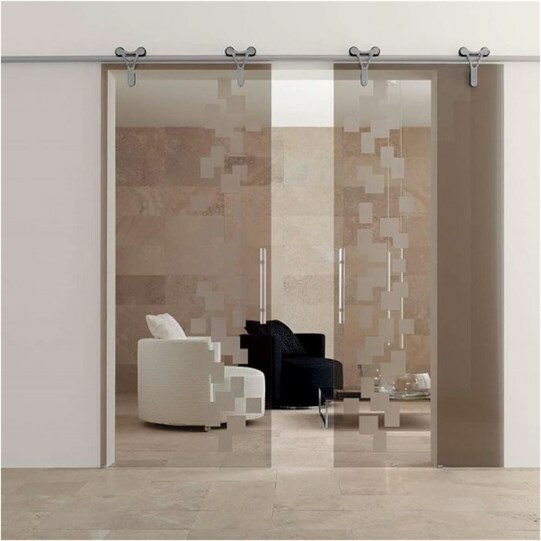 - rely on the doors of traction in rooms with small spaces or you have to provide space open the door at the expense of the distribution of furniture in the vacuum. 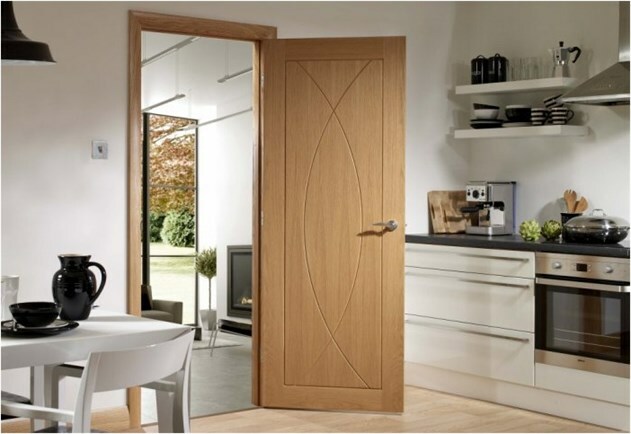 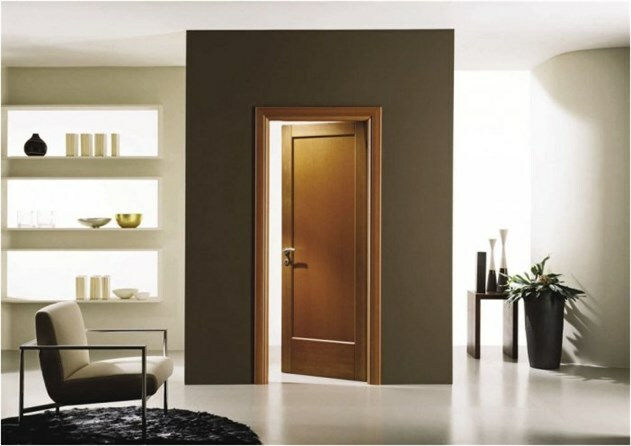 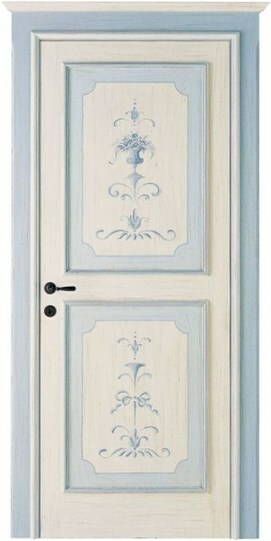 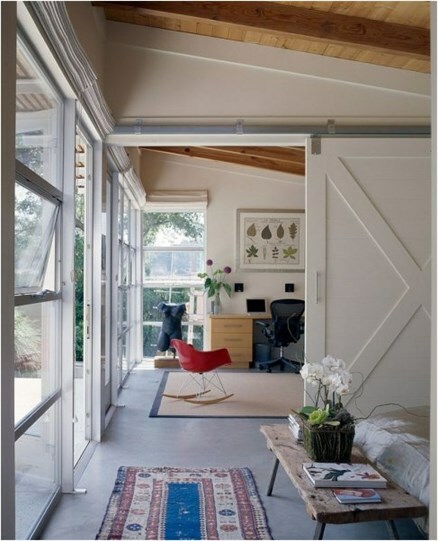 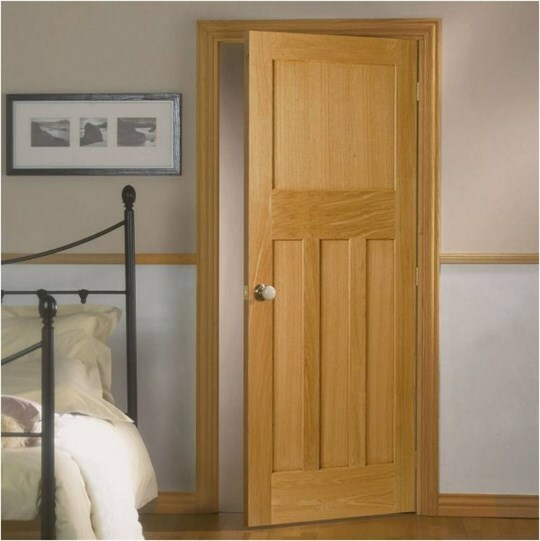 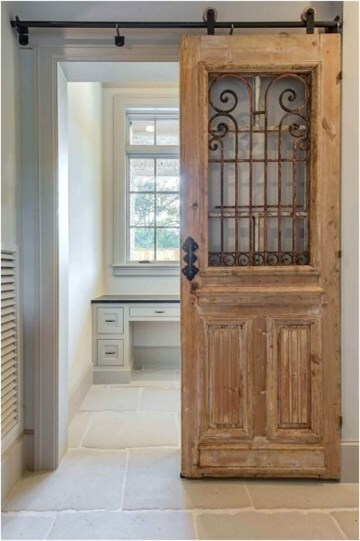 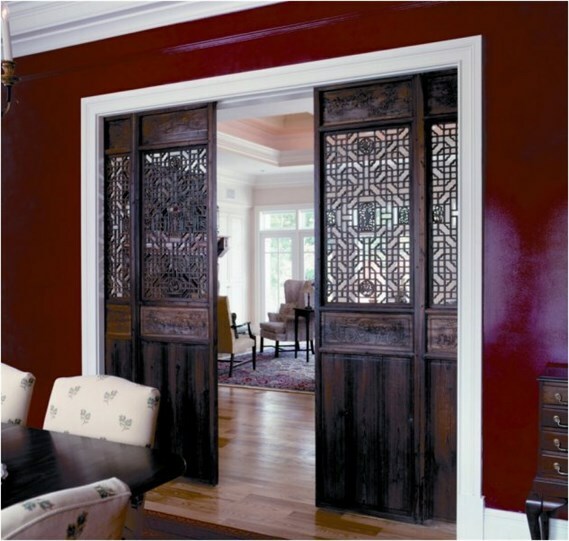 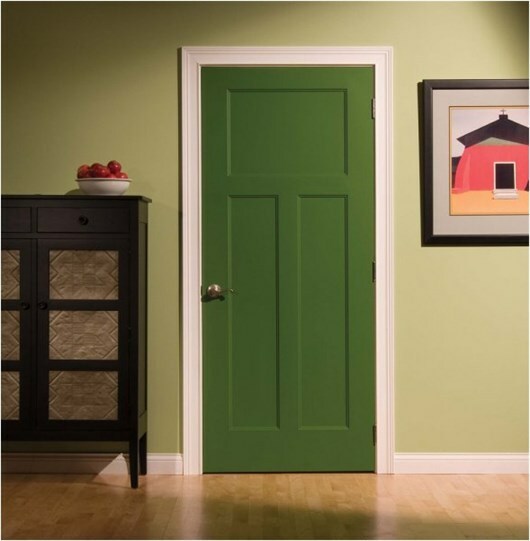 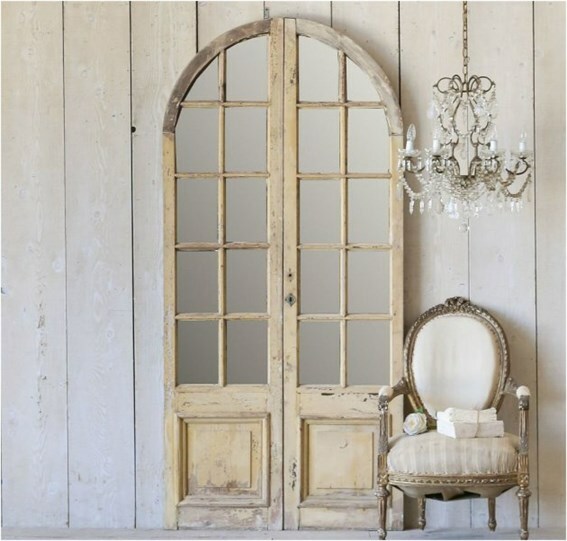 - Wooden doors that differ according to the type of wood or the color of the paint used if any. 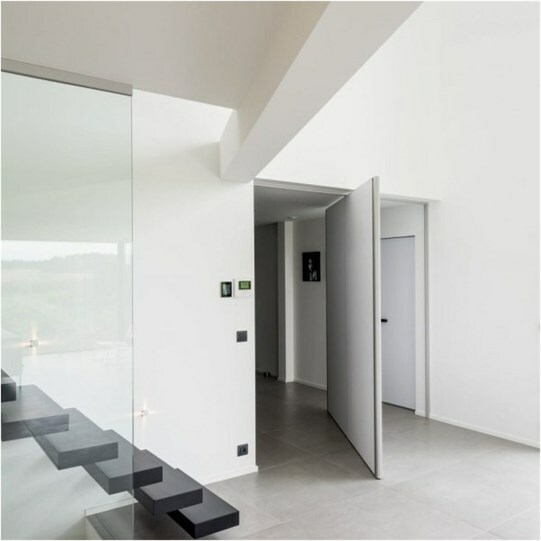 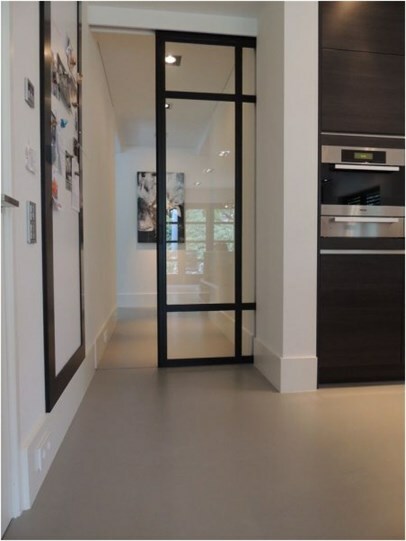 - glass doors that allow transparency through which the complete separation between the rooms is not necessary or the glass or opaque or opaque that ensures privacy in the room, but remains a light material compared to wood. - Colored doors: which are usually made of pressed wood, which do not use wood veneer painted in red or yellow colors and other attractive colors.